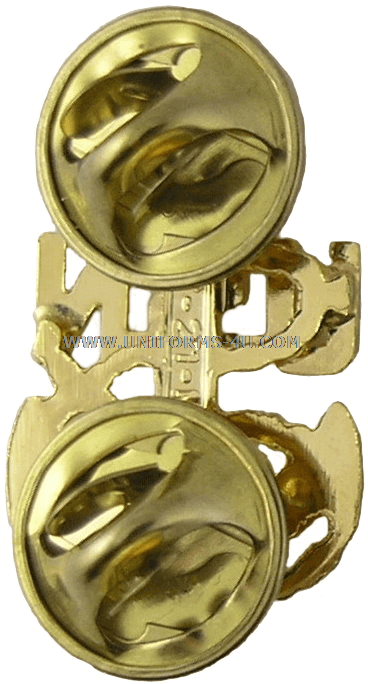 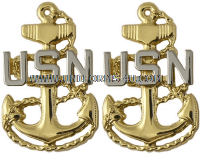 The iconic fouled anchor that serves as the insignia for the Navy’s Chief Petty Officers (CPOs) was introduced as a cap device in 1905, but it was not until 1959 that the Navy authorized it for wear as collar grade insignia. 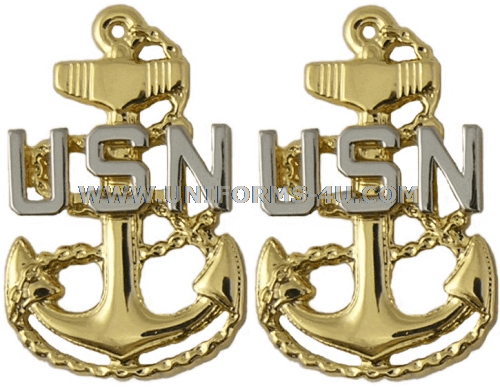 When worn with the short-sleeve shirts of the Service Khaki and Summer White uniforms on with Navy Coveralls, the insignia is centered one inch from the front and lower edges of the collar with the vertical axis running along an imaginary line that bisects the tip of the collar point (basically a 45-degree angle). 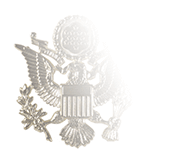 On the female Service Dress White coat with traditional lapels instead of the Mandarin-style collar, the insignia is worn upright one inch from the bottom of the collar (the notch that delineates the lapel from the collar), centered between the seam and the outer edge of the collar. 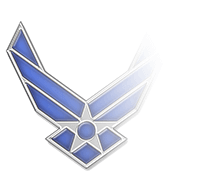 Please select the “Clutch Back” option in the drop-down box to the right if purchasing an insignia for wear with these uniforms or the Aviation Working Green uniform. 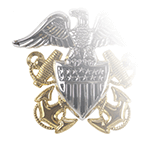 When worn on the standing collar of the Service Dress White coat—i.e., the “choker”—it’s placed an inch from the vertical edge of the collar with the shank of the anchor parallel to the collars edge, centered between the top and bottom edges of the collar. 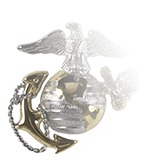 Please select “Pin Back” if you’re planning to wear the insignia on a choker-style coat. 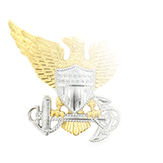 In 2016, the Navy announced that it would phase out Service Dress White coat with lapels for women and authorize the choker-style Mandarin collar for both male and female versions of the coat, with a mandatory wear date of 2020.